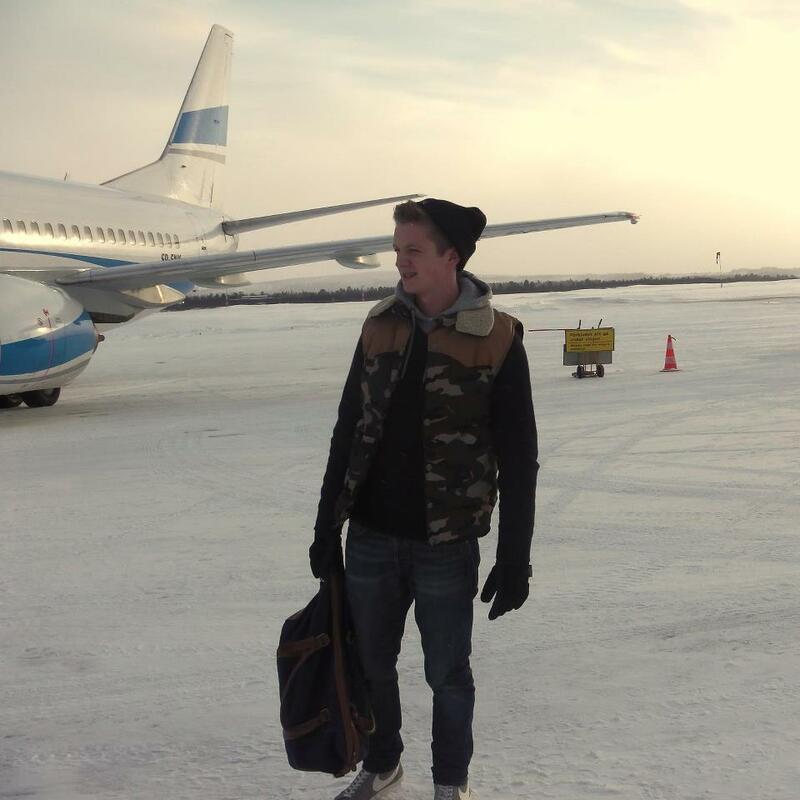 Fresh off a plane in Sweden! Ah that’s what you look like! Had to click those pictures! Yes ..it looks a bit cold, but a good photo, thanks. wonderful photos! you/ve been everywhere!